Anayirangal Valley is famous for its serenity and the ever beautiful Anayirangal dam. 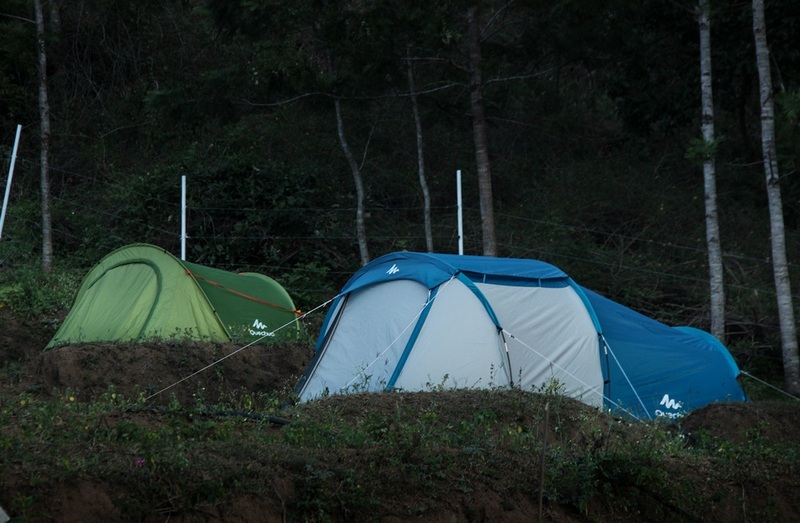 Camp woody is situated at the Prime point to enjoy this beauty with the best of camping amenities anywhere in Kerala. 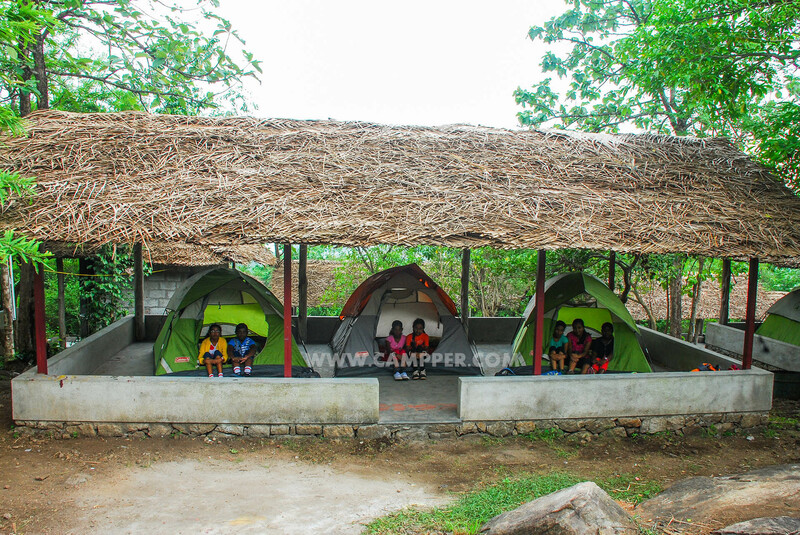 Thatched bamboo roofs are a perfect addon to ensure a hassle-free and comfy camping experience. Discover more from the pictures and experience it on your own. 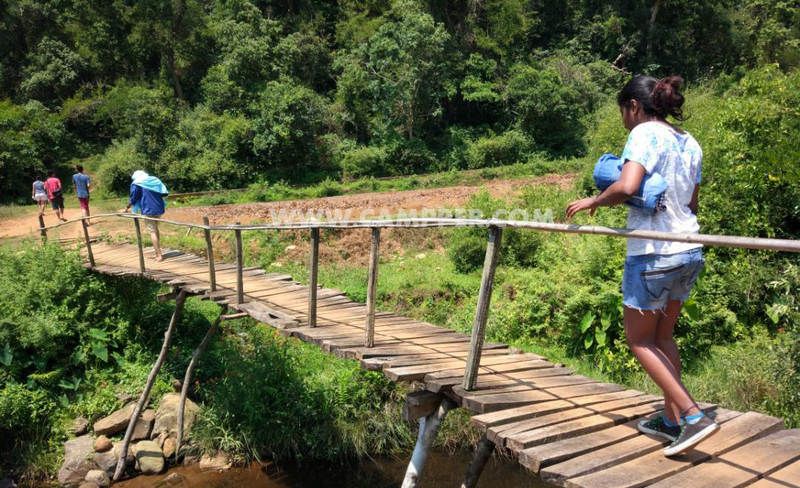 Bamboo roofed Campgrounds with exclusive roofed dining space and fully fledged bathrooms with hot water. The campsite is well lit and will have a 24x7 care taker. Jeep transfer to the campsite.